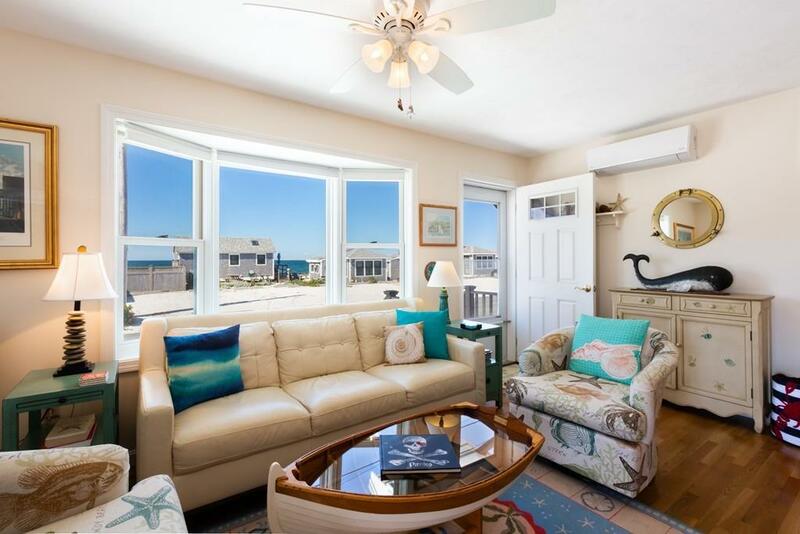 We all dream of a home by the sea, when you purchase this cottage the dream becomes a reality. 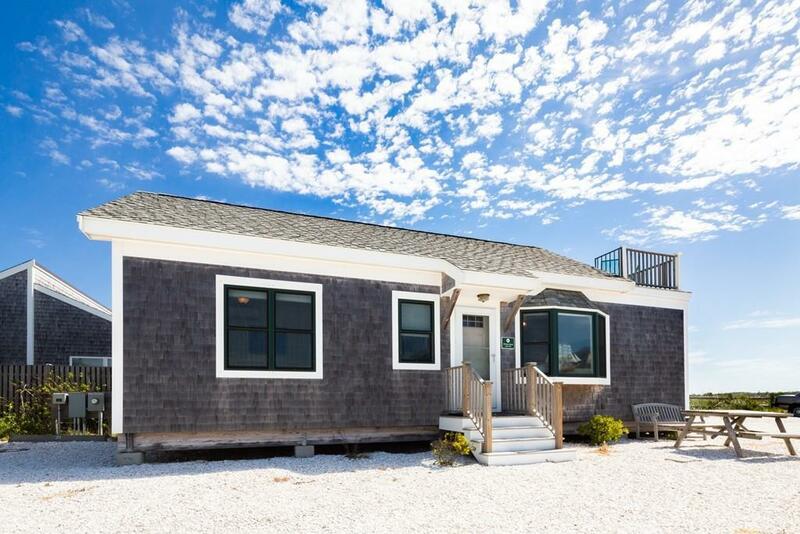 This mint condition , turnkey beach cottage was built in 2015 and offers spacious bedrooms and a large living space to spread out and enjoy all of the natural beauty of living on Cape Cod. 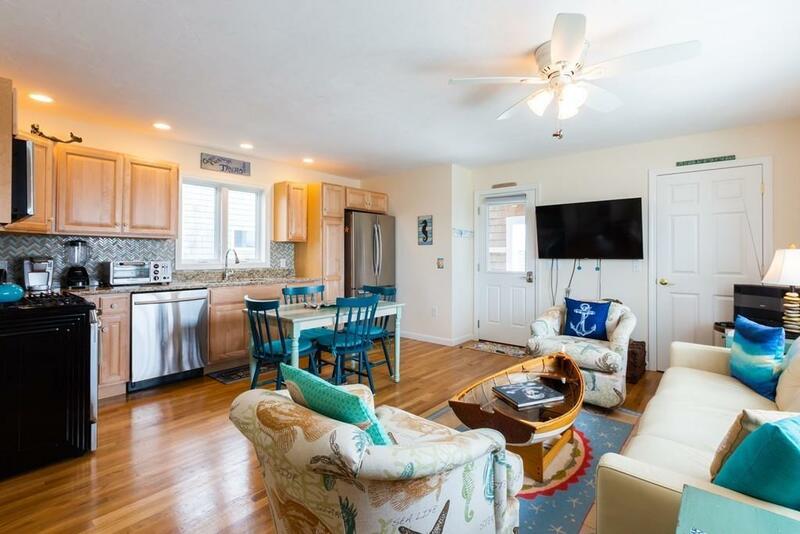 This cottage feature a full size washer and dryer as well as split systems AC units throughout perfect for those warm summer evenings.Enjoy a cool cocktail from your exclusive use rooftop deck after rinsing off in your private outdoor shower. The new owners of this sweet cottage will be able to enjoy this property as a summer retreat or as a winter getaway as the sellers are in the process to converting this dream home for year round use. 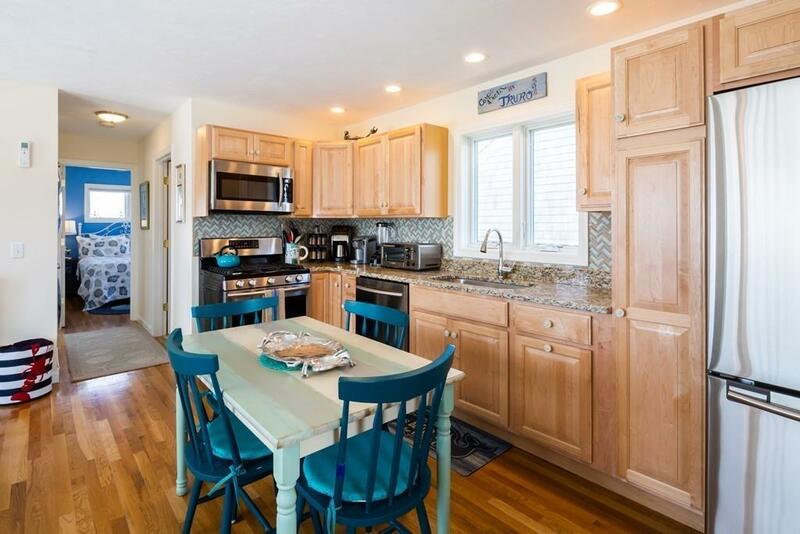 This lovely cottage is located close enough to bike into the center of Provincetown. One can also take a bus for a mere $2.00 right into the center of town, alleviating the " where do I park" stress. This cottage is well priced and a must see. Listing courtesy of Emily Boynton of Robert Paul Properties. Listing provided courtesy of Emily Boynton of Robert Paul Properties.